Mr. Egerton is a certified Mental Toughness Trainer. 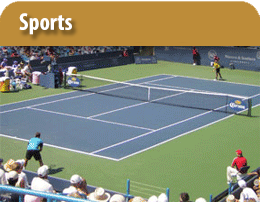 Developed by the Human Performance Institute (HPI) this USTA approved program helps build world-class competitive strengths in business people, athletes and students. Get updates on people and events that impact and connect you to what is happening in the world of strategic thinking and decision making. 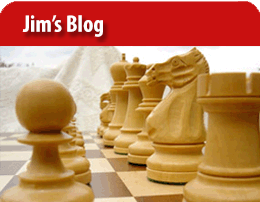 See how Chess-Now is improving strategic thinking one move at a time. 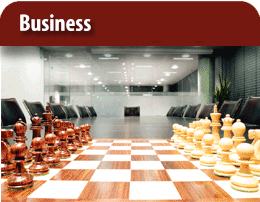 Chess-Now Ltd. is a human capital development company that enhances the lives of athletes and students through better strategic thinking and decision making. 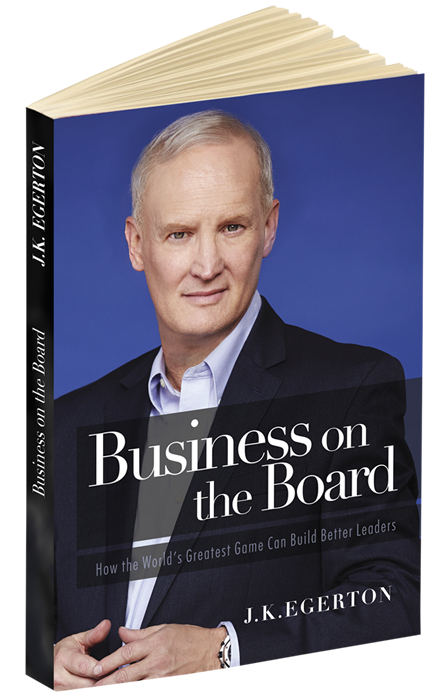 The book, Business on the Board relates how the games of business and chess can be used to improve your leadership, thinking and making decisions. It's to be published in September, 2016, available on Amazon. ©2004-2015 Chess-Now Ltd. All rights reserved.